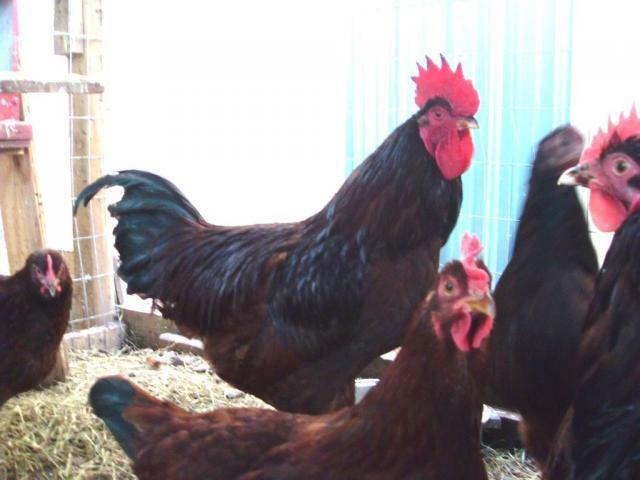 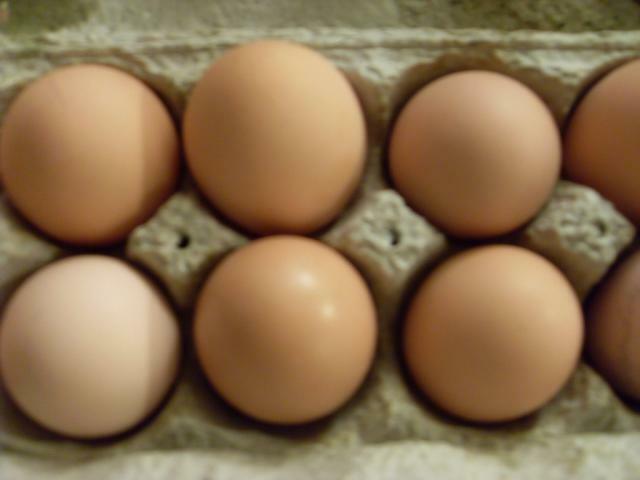 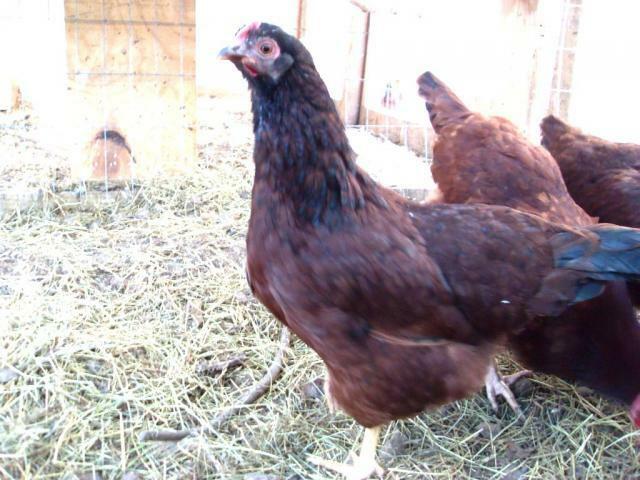 You are bidding on a dozen Special Dark Rhode Island Red hatching eggs. 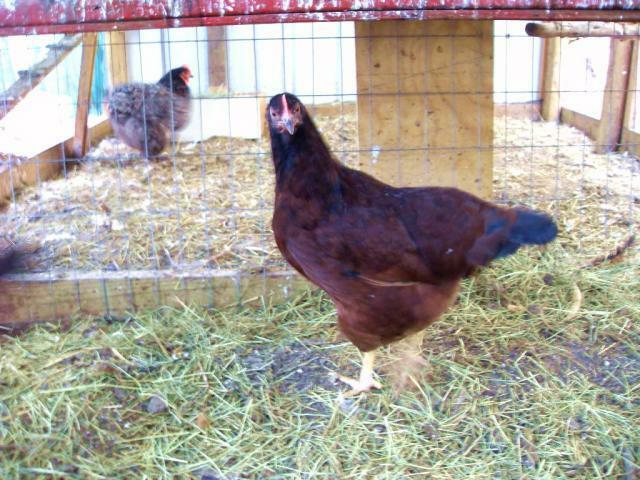 We have been breeding our Rhode Island Reds for the darkest Mahogony color we could find. 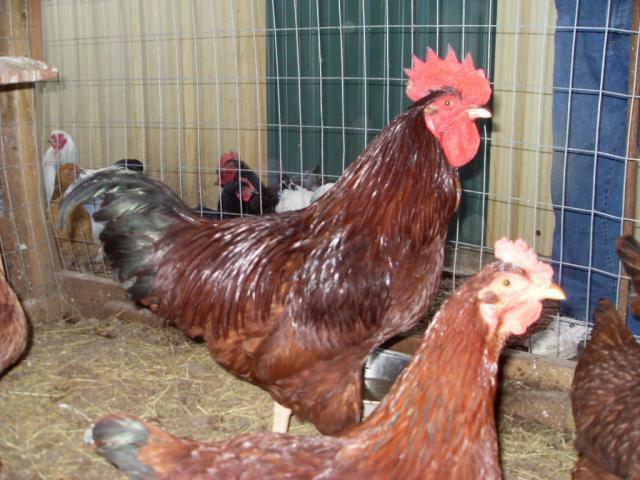 These are beautiful birds.